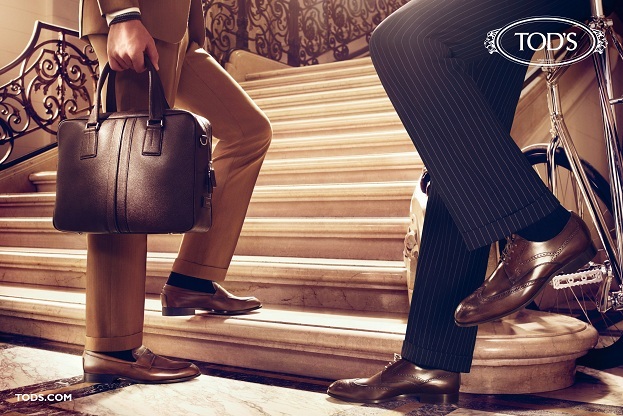 TOD'S SS2013 ad campaign shot by Italian photographer Michelangelo Di Battista perfectly represents the brand;s DNA, featuring a new D.D. Bag as a modern-day object of desire. The look is elegant and feminine, while suggesting a casual, urban and contemporary spirit. art direction by Heiko Keinath with models Edita Vilkeviciute and Kendra Spears with stylist Patty Wilson. The men ad campaign with stylist Micaela Sessa.